As the current vendor for Half Moon Bay’s PixSell iPad ordering app for the sales team, Aspin were presented with the opportunity of providing a robust, ‘built to specification’ solution which reflected the needs of a business that knew how eCommerce should work for them. 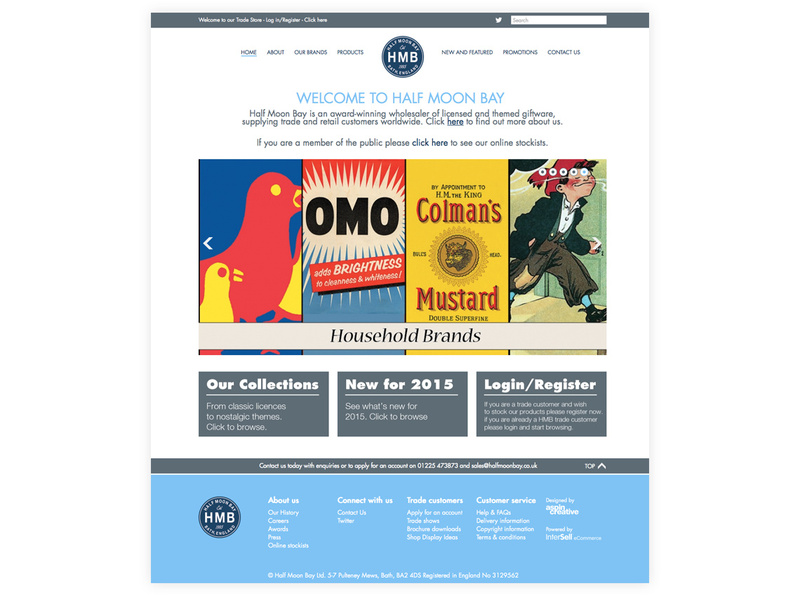 Key drivers for the Half Moon Bay project included an easy to navigate content management system where head office could manage the site content, product images and information, and their marketing collateral. InterSell has been developed with this in mind to enable clients to manage their own website and content. Such functionality has afforded Half Moon Bay to be unrestricted in their content style and to be independent of Aspin when updating the look and feel of their site. Cross-selling opportunities have also improved with a catalogue that enables the browser to sort by brand or by product – such freedom enables the buyer to view an item with various brand options applied, or a collection of items under the same brand. These associations point the customer in the right direction in terms of the ‘next product’ – subsequently, order sizes are bigger which could be attributed to the cross selling technique. Upgrading their website to InterSell has seen an average order increase of 30% which has kept Half Moon Bay’s sales consistently strong. 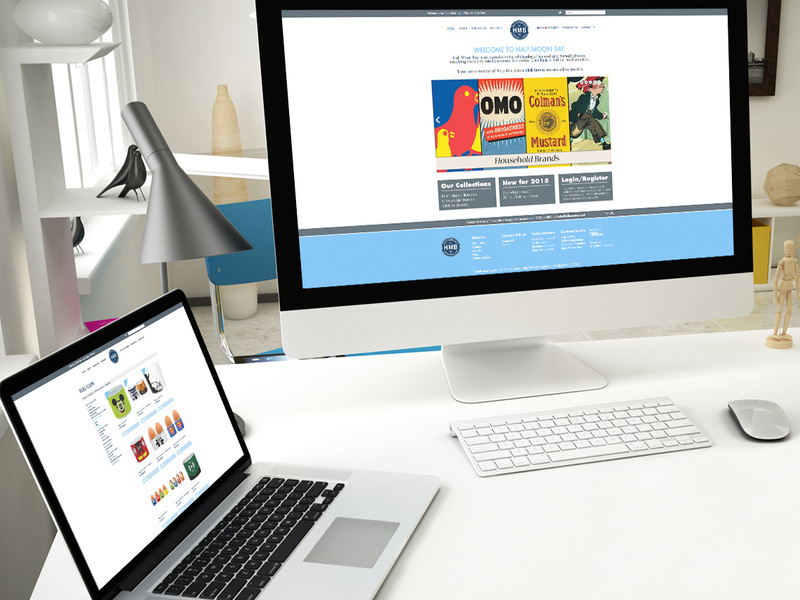 Customer feedback has certainly indicated that the new site is ‘easy to use’ and attractive – a real improvement on the previous website. 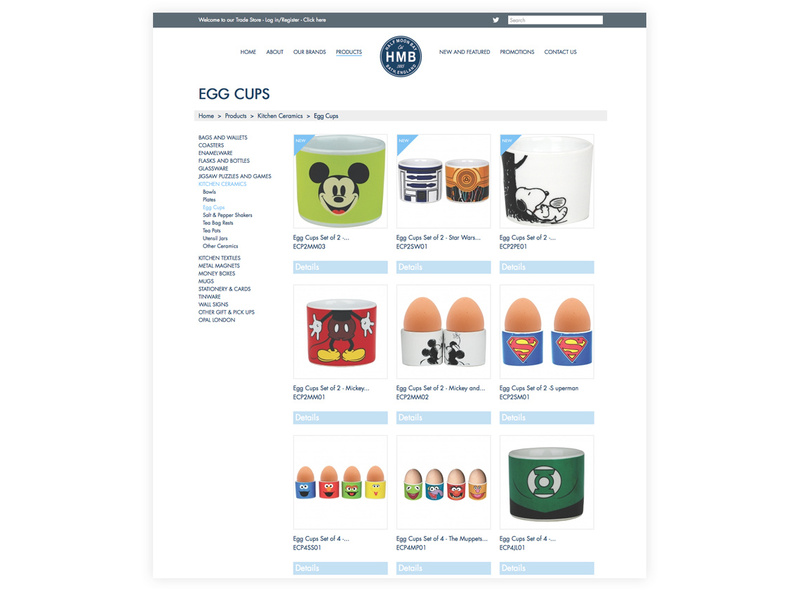 Deploying a website that is easy to browse makes for a more enjoyable buying experience to keep the customer on the site for longer, which should then keep them coming back again. Behind the scenes, Half Moon Bay rely on a robust connection to their Sage 200 system which enables their orders to be imported directly into their back office system. Along with their PixSell orders – Half Moon Bay are able to identify which sales channel an order has come from through classification of their orders. This gives them more control over their sales and a better means to assess and forecast.